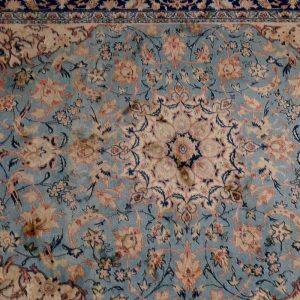 View cart “Antique Iranian Hand Made Silk Rug – Small” has been added to your cart. 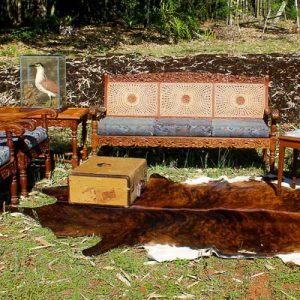 We have an assorted range and sizes of antique rugs including Persian and Iranian. All are handwoven. Don’t forget our range of hide rugs also.